Winter is in full swing in Whistler, and we welcome you to come enjoy endless snow and terrain. 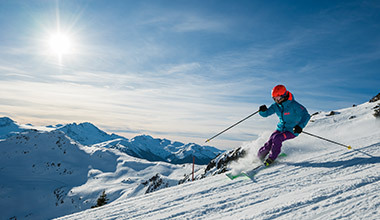 Whistler’s epic annual snowfall and long length of season mean some of the best spring skiing and riding in North America. Consider visiting this March and April to enjoy long sunny days and warmer temperatures, après patio sessions and deeper savings on Stay & Ski packages. Book in advance to secure the best rates at the lowest prices. Stay 5 nights, Ski 4 from $154 CAD per person, per night. Looking for lodging only? 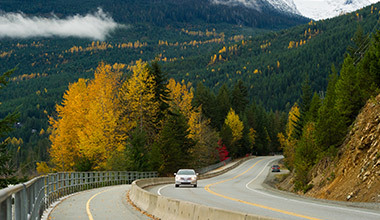 Save big on accommodation booked through Whistler.com. Stay 4 nights from $139 CAD per night. 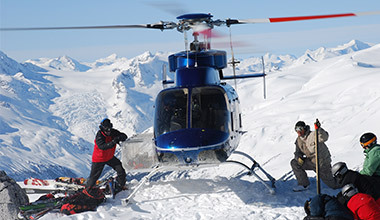 Save up to 15% on popular, in-season Whistler winter activities like snowmobiling and ziplining. Stay and Ski packages include accommodation and discounted lift tickets for the 2018.19 winter season. 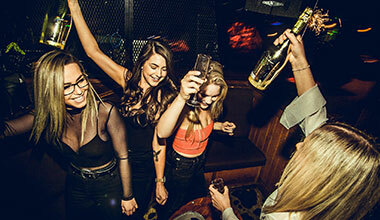 Book with Whistler.com today to secure the best rate. 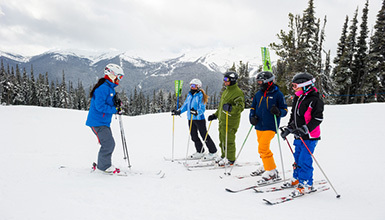 Stay and Ski packages can only be purchased 7+ days in advance of arrival. Looking to book accommodation for the 2018.19 winter season? Whether youre looking for a short getaway or longer stay, the widest range of Whistler lodging options are available right here. 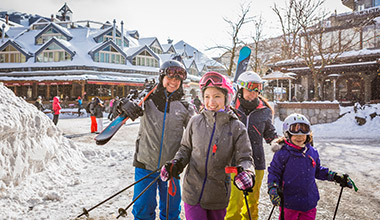 Book your winter activities in advance and save up to 15%. 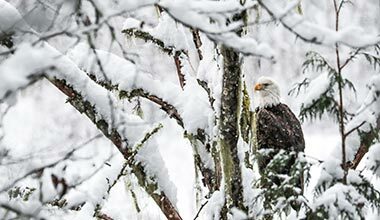 Winter in Whistler isnt just about skiing. 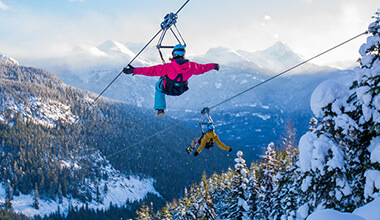 Choose from popular Whistler activities like ziplining, snowmobiling or snowshoeing to make the most out of your vacation in Whistler. Valid on 3:00 PM and 4:00 PM, Monday - Friday. Blackout dates apply. 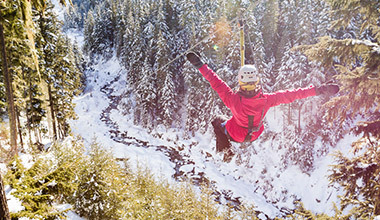 Book your Zipline 72+ hours in advance and save 15%. Valid on all tours. 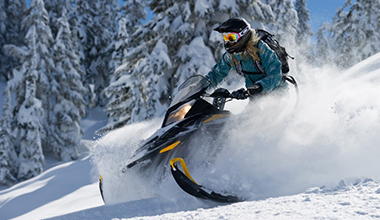 15% off 9:30 AM Callaghan Cruiser, 8:00 AM Wilderness Run and 8:00 AM Backcountry X Snowmobile Tours. 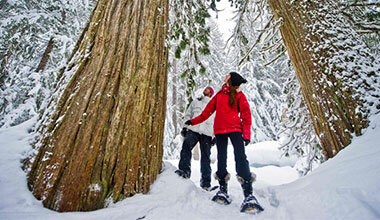 Book your snowshoeing tour today and save 15%. Save up to 10% on Whistler Craft Crawls. Valid until May 31, 2019. 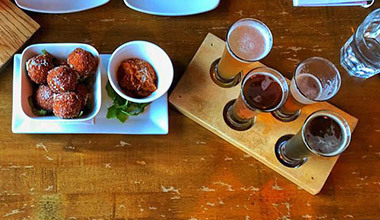 Save up to 10% on Sunday-Thursday Bar Hops. Valid until April 30, 2019. 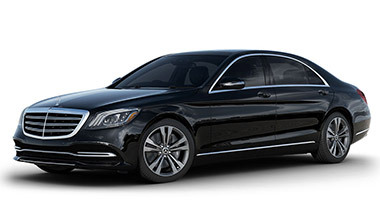 Receive 5% off vehicle rentals. Valid until April 30, 2019. Available until September 30, 2019. Must book both one way transfers at the same time to have the discount applied. 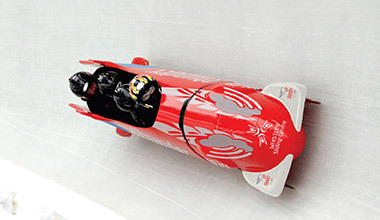 Kids ages 14-18 bobsled for free with a paying adult. Blackout dates apply February 25 - March 10, 2019. 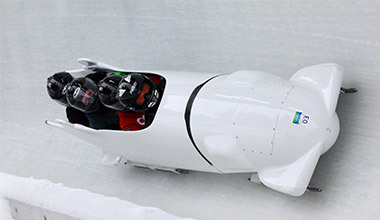 Book a bobsled experience and save 15%. Blackout dates apply February 25 - March 10, 2019. Book a February weekday Eagle Float and receive 20% off your booking. Receive 10% off vehicle rentals. Valid for travel between February 20 - April 30, 2019. Craft an incredible stay with our iconic-attractions-and-things-to-do itinerary. Its the heart of Whistler in winter, all wrapped up in a handy guide. Book 2018.19 Ski and Snowboard lessons early to secure your preferred dates. *Stay and Ski Package includes accommodation and discounted lift tickets. Prices are per person, per night based on 2 adults sharing a hotel room or studio. 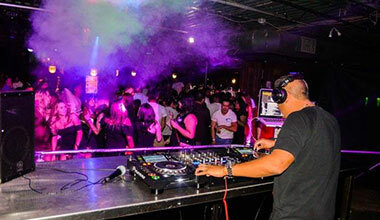 Prices vary depending on dates and avilability. Discounted Whistler Blackcomb lift tickets must be booked with Lodging. *Whistler based Travel Consultants are available from Mon-Sat 8:00 AM - 9:00 PM PST, and Sun 8:00 AM - 6:30 PM PST. *Please note that bookings are transacted in Canadian Dollars. *Taxes and fees are extra, restrictions may apply. *Cancellation policies vary amongst accommodation and activity providers. Please ensure you read your cancellation policy fully prior to booking.